Joshen Reborn is a New York City based Videographer, Writer, and Photographer. The goal of every encounter is to provide affordable, and creative video, photo, and script writing services. If your project is outside the scope of the services below, use the contact page to get a jump on negotiations. Videography Rate $75/h to shoot. Videography equipment rental fees may apply based on the complexity of the project. Talking Head, Lighting, and Visual Quailty Reel. Joshen Reborn Corporate Reel from Joshen Reborn on Vimeo. 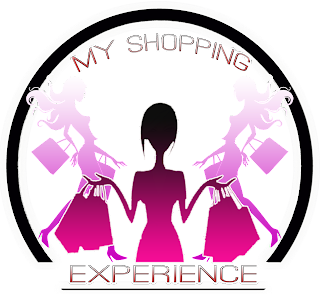 Avid shoppers, and amateurs alike should be able to share their shopping experience with the world. Share your Shop Story, or opt to just have a private video for your own use. "My Shopping Experience" will give you your own personal videographer to chronicle your day of fun. Each experience is special. Some customers want to highlight how much they save, while others want to show there is no limit to how much they can spend. No matter what your style you deserve to be the center of attention. Stand out from making a simple haul video, and share your shop story. Book your shop story today. Package starts at $100, book a consultation today via the contact page.  Real Reality aims to get to the root of everything. Reality Tv is saturated with the rich, the famous, the stupid, and the un-interesting, which is not even close to "reality" for most of us. Reality Tv is fake! If you believe that you're more interesting than any other reality star on television, you now have a chance to prove it. Real Reality will assign a videographer to you for a 24hr period. 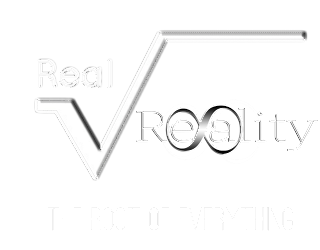 Real Reality will give you the complete experience, a confessional, a crew, and for those who book multiple experiences a spot on the reunion show. Real reality makes reality tv accessible to real people. Package starts at $300, book a consultation today via the contact page. There are those moments when you are out, living life to the fullest, and rightfully so, because life is meant to be lived. When you're out living like it's going out of style, record it. When you're out enjoying a once in a lifetime moment immortalize it on video. Even if you're just having a day with friends this is your life. Live it. Book a videographer to chronicle your life lived. Packages start at $50 book a consultation via the contact page. Savori has been adopted to mean food so delicious you can taste it with the eyes. The Savori package will fit best for those who are serious about all aspects of food. From Chefs, to Patrons, anyone can book the Savori package. Foodies can now chronicle their best eatery's, Chefs can share recipes, and Mom can have her own cooking show. With the Savori package the options are limitless. Savori also covers capturing video for special blog posts, covering food related events, or meetups. Remember Savori for anything related to delicious food, and dining. Packages starts at $100, book a consultation today via the contact page. Who's Your Daddy? 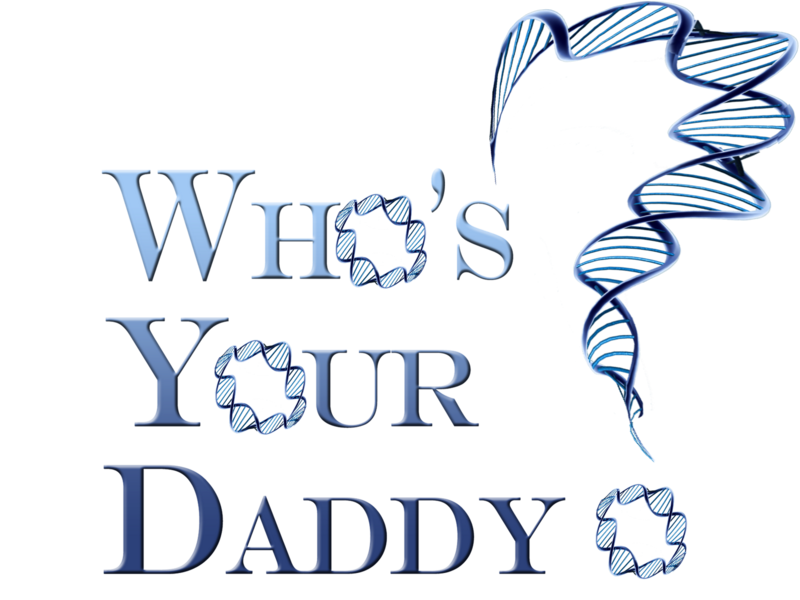 is the first web based reality series to deal exclusively with paternity testing. The cases are unscripted, and the results are real. If you have doubts about paternity, don't miss your chance to set the record straight, because DNA doesn't LIE. 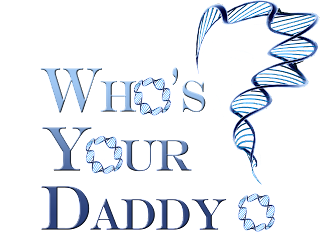 If you are in the greater New York area, you need a paternity test, and would like to share your story reach out to us via the contact page! 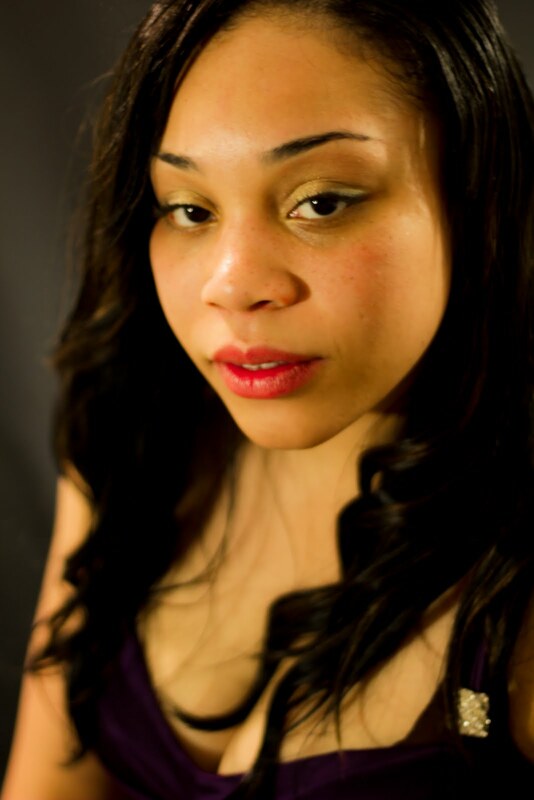 Artistic shoots and TFP, TFCD will be considered on a limited basis. Use the contact form to get in touch with me for request of this caliber. A non refundable deposit of 1/3 of the final cost is required to book my time.